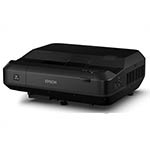 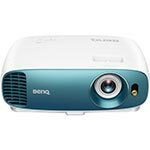 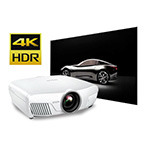 When it comes to viewing movies and playing video games, you want a projector that delivers true-to-life colors and high quality images. 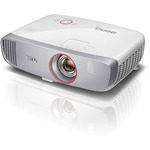 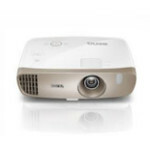 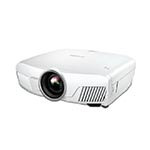 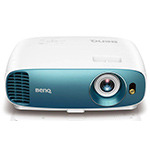 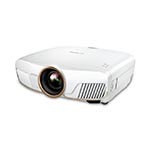 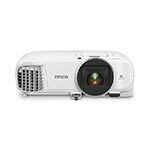 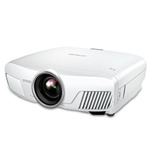 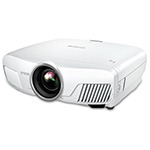 Our home theater projectors range from pocket projectors to high end, cinema-worthy models. 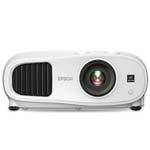 But no matter which projector you choose, we want you to know we're here for you - before and after the sale. 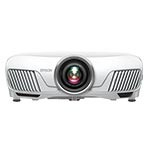 If you have any questions about the home theater projectors below, give one of our projector experts a call at 1-888-248-0675.